Spanish Rice made in the rice cooker with a few simple ingredients (including a can of tomatoes) – just dump, mix, set it and forget it! An easy recipe cooker recipe your family will love! Mexican food is in my favorites category. I love everything from tostadas and steak carnitas to simple bean burritos and salsa. 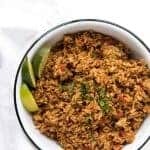 Easy Spanish rice is the perfect side for all that Mexican food and this recipe is so easy because the rice cooker makes it for you. Just dump it all in and go. I like to make this rice when company is coming over, and I have enchiladas planned because it makes the main dish stretch and the leftovers are great inside bean burritos for lunch. Why the rice cooker when you can make it on the stove-top? Well, unbeknownst to you, there is a rice-curse that has been placed on my head. I cannot, for the life of me, make non-crunchy rice outside of the rice cooker. Ever. If you don’t have a rice cooker, I’m sure this could be done on the stove-top in a similar way, just don’t ask me how. We all can’t be good at cooking everything, right?! One more thought for you. 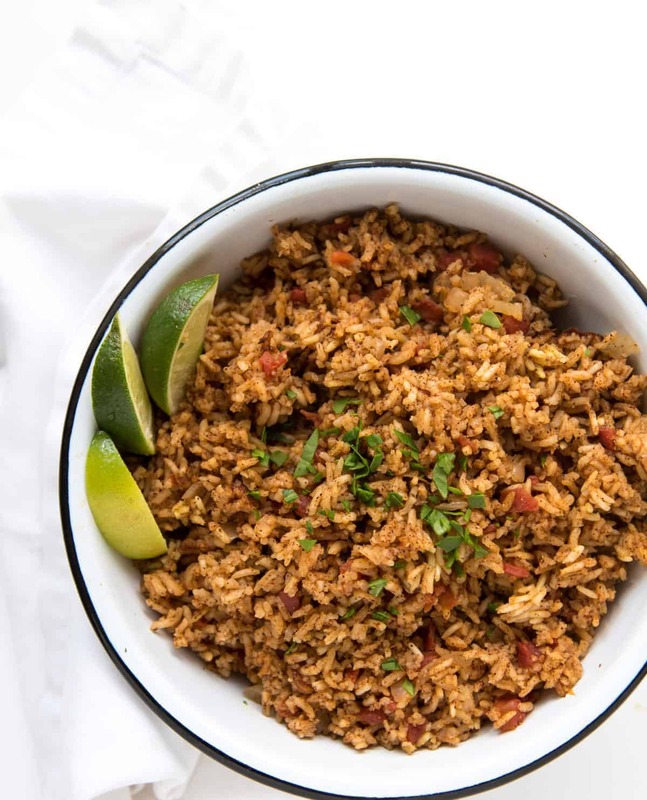 There are lots of types of Spanish or Mexican rice and this one is very similar to the Rice-a-Roni type that comes in a box that you make on the stove-top with a can of tomatoes. I grew up with that kind and like it, so expect something close to that in flavor. You can use just about any kind of rice that you like. A long grain rice general lends to a rice that has more individual pieces of rice and a short grain will lend to a stickier Spanish Rice. You can also use brown rice, just increase the liquid by one cup (or add the amount called for on the bag). I have this rice cooker and love it (it makes 20 cups of cooked rice, perfect for a party/crowd!). I know that the Instant Pot has a rice cooker function and I assume that this would work great it in though I haven’t tried it myself (I need to get one…). You can serve this as a side to tacos (like our favorite Best Chicken Tacos Ever) and it’s also great tucked inside Smothered Burritos. This easy Spanish rice recipe makes a fair amount. If you don’t use it all, it freezes really well. Once it’s cooled, place extras in a zipper-topped freezer bag, label, and freeze. It should keep in the freezer for up to 2 months. I just let mine thaw in the fridge overnight or in a small bowl of warm water and then heat through before serving. 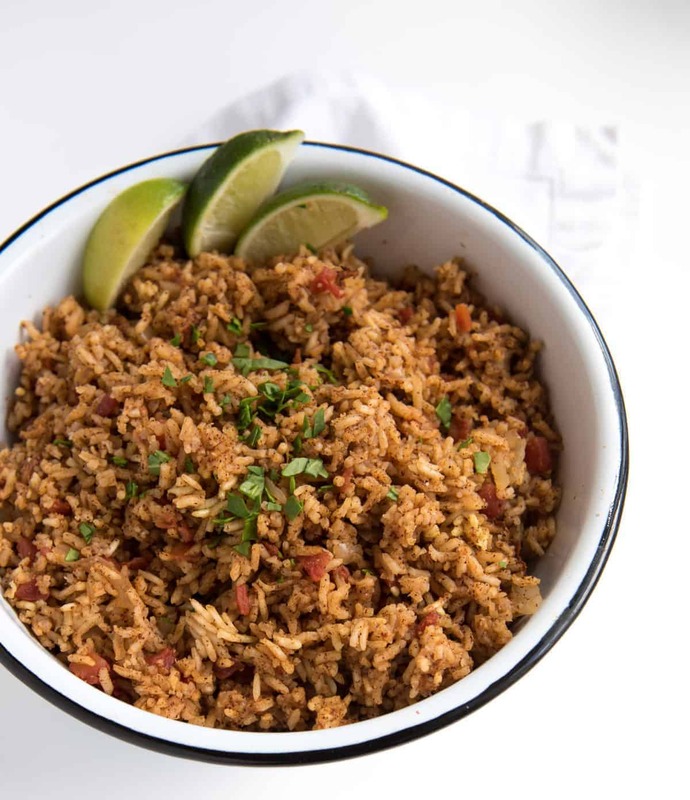 Spanish Rice made in the rice cooker with a few simple ingredients – just dump, mix, set it & forget it! An easy recipe cooker recipe your family will love! Place the rice in the bottom of the rice cooker and then add the diced tomatoes and water. Add the onion and spices and stir a little on the top to dissolve the spices in the water. Cook according to manufacturer’s instructions. When the rice is cooked, test for salt and add more if needed. Serve as a side dish or inside your favorite burritos and tacos. I use brown rice and increase my water by one cup. The Spanish rice in the pictures was made with brown rice and I bet you didn’t even notice. Your family won’t either. You can use chicken or vegetable stock in place of the bouillon and water. The amount of chili powder you use is going to depend on how much you like. I’d try it with 2 tablespoons first and then you can go up or down from there depending on your preferences. The recipe was originally published in February 2013. It was retested with reader feedback, rephotographed, rewritten, and republished for your enjoyment in June 2017. I’ve been experimenting w/ trying to make “flavored” rice in the rice cooker and it’s never been really good so THANK YOU! No more testing. I’m doing this! And thanks for the tip about brown rice. I’ve been trying to sneak it in and this sounds perfect! I’m glad you’ll try it Emily. Let me know how it turns out for you. I was a little nervous about posting it because appliances are different, but most rice cookers were created equally right? A half cup of green peas is a nice colorful addition. I’m going to try this recipe, but first fry the rice as per the traditional methodology. The brown rice requires the longer, possibly 45 minute setting. But best of all the rice cooker times itself and then holds it at the serving temperature until dinnertime. This looks and sounds delicious, and easy too in the rice cooker!! I can’t wait to try it. I’ve got it pinned. Thank for the pin Amy! Love this idea and it looks delicious! Best way to do rice in a rice cooker is not to measure the ingredients. Put in the amount of rice you want, add water, wash rice and drain, then add water until the depth of water above the rice is equal to the first joint of your index finger (About 1 inch). Mine turns out perfectly every time this way and I was told by two different Chinese grandmas to do it this way. Me too!! I bake bake and decorate elaborate cakes, but can’t cook a pot of rice to save my life!! So excited to try this tonight to have with the fajitas I’m making!!! I have the rice curse as well and just got a rice cooker for Mother’s Day. I was wondering if the rice was made the day before how it would be the next day. We are going camping and I thought I could make the rice ahead of time, but not sure how it would taste the next day. I think it would reheat very well! You might just need to add a bit of water while reheating so that it doesn’t stick to the bottom of the pan and so that it isn’t dry. The rice absorbs a lot of water while it sit and so just adding a bit while heating will fix that. Let me know how it goes!!! trying this tomorrow night to go with fajitas! my boyfriend loves spanish rice and i have never made it, so hopefully this does the trick! seems like a lot of liquid… i know when i make sushi rice in the rice cooker, i just barely make the water cover the rice. let you know how it goes and if he likes it! thanks! Made this tonight and it was delicious! Thank you for the recipe. And you were right on with the extra water for brown rice. Thanks so much! I normally make it with the brown because you just can’t tell the difference… so easy! What kind of bullion. Beef? It’s up to you, any would work (beef, chicken, veggie…). I tend to use chicken most often. can you cook this on the stove, I do not have a rice cooker. Yep, I have a lot better luck on the stove top with white rice. When I try to cook brown rice like that it always seems to stay just a little hard. Have a great day! Can you use 3 1/2 cups of chicken broth instead? Did you mean 3 tablespoons of chili powder or 3 teaspoons? I use 3 tablespoons, but feel free to use what you think you’d like. We like it a little spicy! This sounds like a great recipe for Spanish rice, but I’m a little concerned about the amount of chili powder. Are you able to rate the spiciness on a scale of 1 – 10 with three tablespoons of chili powder? That way I am able to adjust accordingly. It’s maybe a 4 but my chili powder is just the normal old McCormick and it isn’t spicy really. Thanks I went with half the amount and it was about a 2 on my spicy scale. I also added went with a 1/2 cup less of water and added in tomato sauce. Have you tried tomato paste rather than diced tomatoes? My family (husband, children) will eat “red” rice that tastes tomato-like, but the texture of tomatoes throws them off. I haven’t but I’ve read a few recipes that use tomato juice instead of the water and the rice it red! I say google that! is that a rice cooker cup or a true cup of rice? I had no idea there was a difference! I measured in true cups. My family hates the texture of cooked tomatoes too. So what I do is purée my cans of diced tomatoes in a blender or with my immersion blender. Works great. Is this rice wet? Or Fluffy? It should be fluffy like a traditional rice dish. When you say cups to you mean the rice cooker measuring cups or a regular cup measurement? 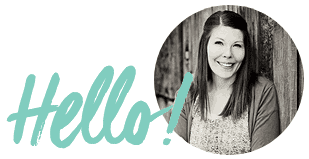 Hi Melissa, Just for your readers’ information, the rice cooker cup measures 3/4 of an American measuring cup. So it’s good to know that you said you just used regular cup measurements for the rice and water. Also, I am Asian and am used to making “short grain rice” in my rice cooker. This gives you the Asian sticky rice. Since yours comes out “fluffy”, I’m assuming that your recipe uses long grain or even medium grain rice as opposed to short grain? Thanks! I made this tonight and it’s awesome and easy!! Do you have nutrition info? Has anyone doubled this succesfully? Cooking for a crowd at our family reunion. Yes, I do it often! If your rice cooker is that big, it’ll work great. That sounds SO good! Thank you for the tip! Delicious! Made this for dinner tonight. I added some diced red pepper as well. Will become a regular side on our dinner rotation! 3 teaspoons equal 1 tablespoon. Easier to measure. Made this last night. Was my first time using my new rice cooker. Was really good, a definite make again. Used brown rice (short grain), next time will use only 1/2 c extra water and probably less salt. Added a can of drained black beans at the end for a compete, vegan (!!) meal. Easy — and can freeze portions for lunches! Absolutely brilliant I normally oven cook it but decided to try rice cooker, all the family loved it and I will stick to this recipe . I don’t know what I did wrong but my rice is mushy. I used Brown rice and added another cup of water. I’m not sure if that’s why it’s mushy. Please let me know why it is mushy. Great recipe. I used diced tomatoes with jalapenos. Great addition! Thank you for sharing it with the rest of us. How much chicken stock would you recommend to replace the chicken bouillon? Just replace the water with chicken stock! You can use whatever you have on hand. I use chicken most of the time but beef has worked great too. Hi, I tried this recipe last night and the flavor was really good but the rice was way too mushy. Usually, when I cook rice I use 3 cups liquid for 2 cups white rice. Next time I will include the volume of the diced tomatoes and broth together to equal 3 1/2 cups total and see if it makes a dryer rice. Thanks for the recipe. Overall, it tasted great in our burritos. Absolutely Amazing!!!! Using the rice cooker makes this so simple!! 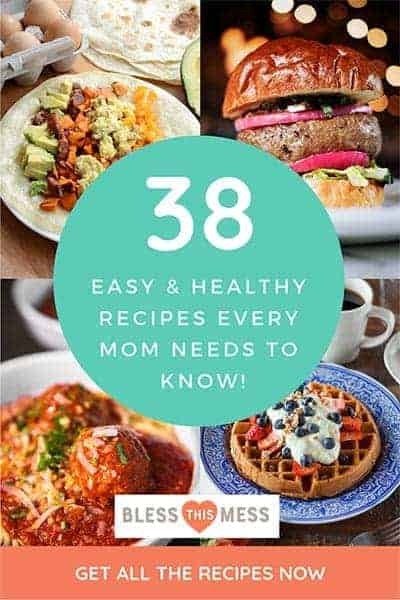 Your recipes are great , simple and yummy. They really bring in our intrest into cooking. Love them. Hope you find something to make today! ENJOY!